This is in addition to the intensive technical training that has been imparted to the trainees at the Centre of Excellence for Training (COET), Transport Nagar Metro Depot. To inculcate professionalism and work ethics, different topics like Presentation Skills, Team Building, Formal Greetings, Decision Making, and Problem Solving etc. are covered in-depth by ASCENT, Amity University during the period. 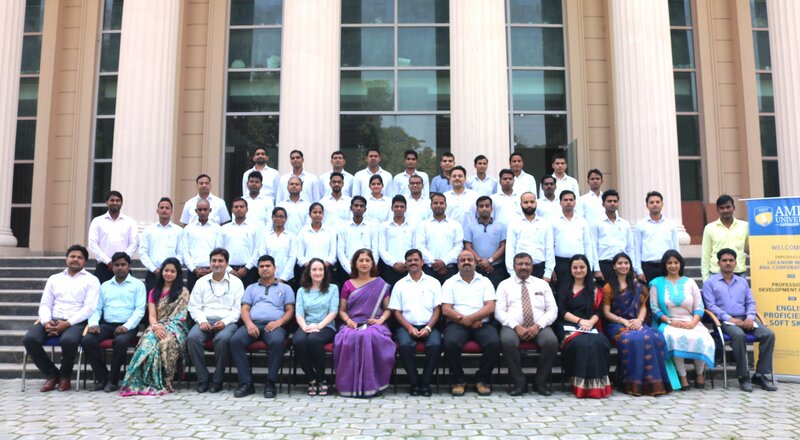 The training program concluded with a valedictory session followed by an impressive talent show by the trainees where they displayed an exemplary repertoire of singing, poetry, mimicry, dance etc.